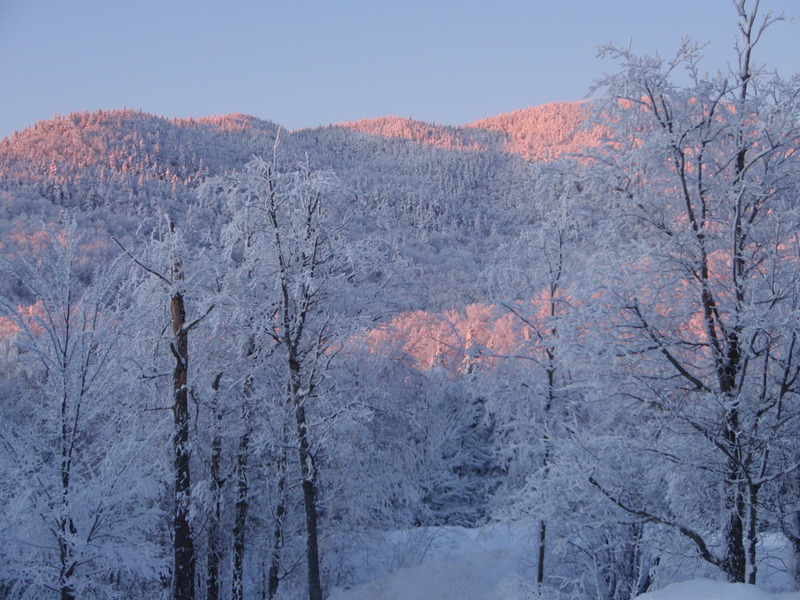 Bryant Cabin | Spend a night or a weekend at one of our Primitive Backcountry Cabins. Scroll to the bottom of the page for photos and reservation information. 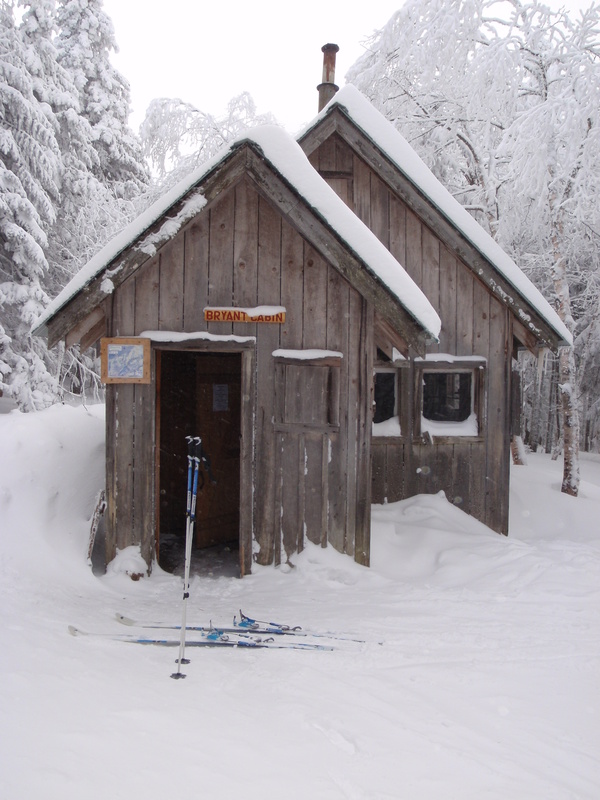 Bryant Cabin is located at 2690 vertical feet and only a 30-minute to one-hour scenic ski/snowshoe from the Bolton Valley Nordic Center. 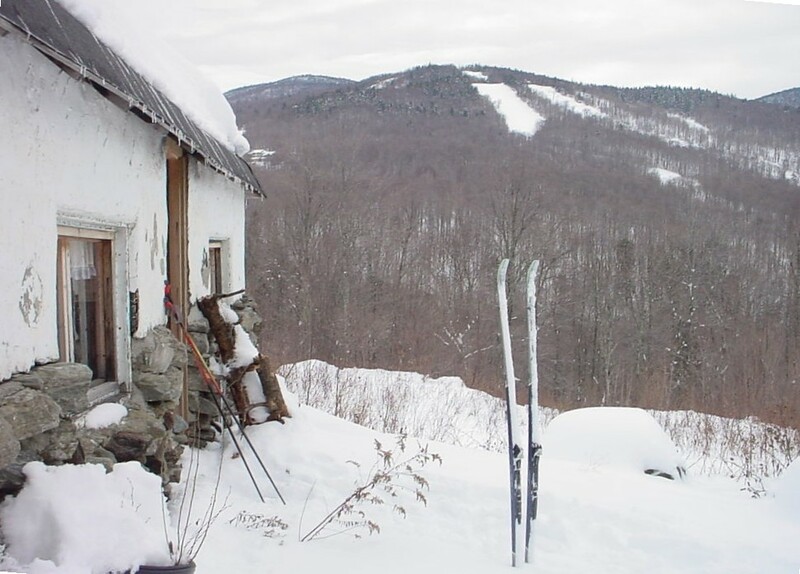 Located on the Catamount Trail, it offers 300 miles of high country Nordic skiing, surrounded by 6,000 acres of Vermont’s best backcountry skiing. Bryant is equipped with a wood-burning stove, a picnic table for a sit down dinner or a late night game, and a loft that sleeps 4-6 people. There is no running water or bathroom. Wood is provided to keep you and your party warm and to help you with cooking. Stay warm, but please do not waste wood. It is challenging to re-stock wood supplies at the cabin. A rental agreement must be filled out prior to your visit and a credit card is required at check-in. 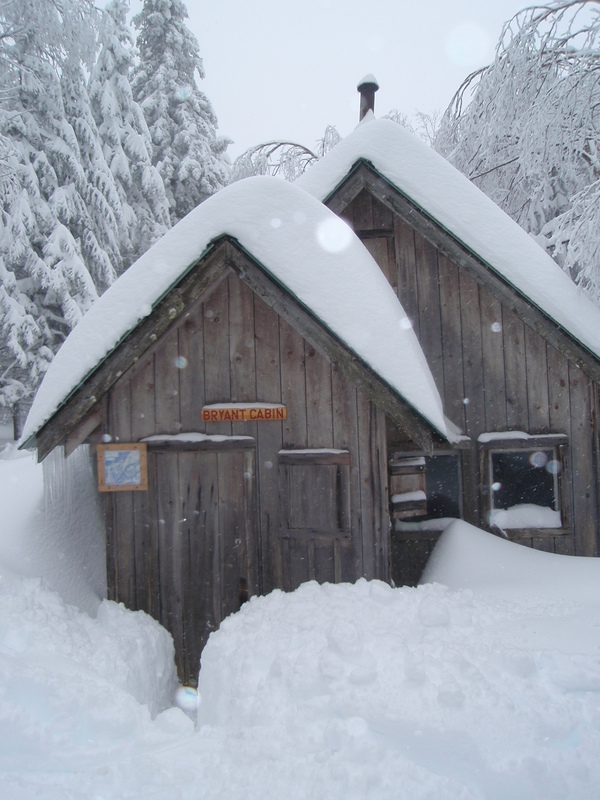 Inclement weather is part of the fun of staying at Bryant Cabin, not a reason to cancel. Reservations maybe switched to another available date, but are non-refundable. Nordic Tickets are required and are not included in the cabin rental price. Remember that the cabin is open to other skiers during the day, please take your belongings or stash them out of the way in a safe place. Bolton Valley is not responsible for lost or stolen property. Sorry no dogs. We do not allow dogs on the Bolton Nordic Center property- this includes backcountry and groomed trails. 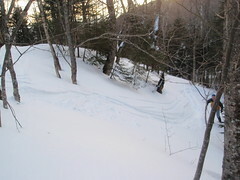 Everyone going to the Bryant Cabin must use skis or snowshoes (no walking on trails). 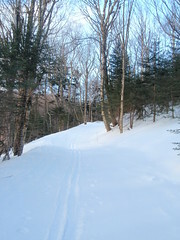 Ski a portion of the Catamount Trail from Bolton to Trapps. Find hidden powder stashes and first tracks while exploring the thousands of acres of backcountry skiing that Bolton has to offer. 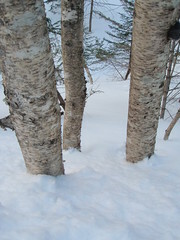 Look for wildlife and soak in the sun while taking a snowshoe tour of the surrounding area. Put your feet up and relax in front of the fire. 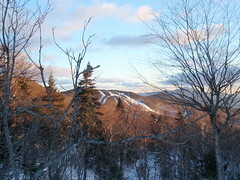 We are currently accepting reservations for Bryant Cabin rentals for the 2010/2011 winter season. To make reservations please contact Bolton Nordic Center.